These instructions can vary every time you make your own scrub, either put less/add more oil/sugar in depending on how you want your scrub to be. 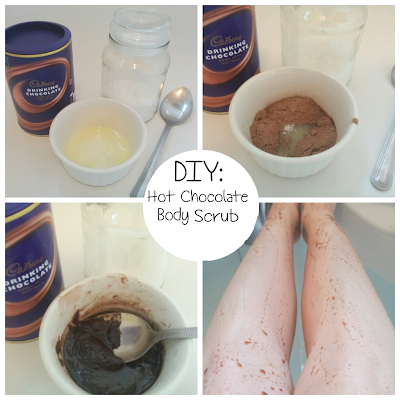 On this one I didn't put in as much sugar as I wanted the oil to be the main substance so it can moisturise my skin. Warning: Once mixed together, the mix looks disgusting and not something you would want to put on your skin. But it's definitely worth it!